Poul Ruders (b. 1949) is one of the era’s most highly regarded composers for both the opera stage and the symphonic concert hall. His operas have been staged in Copenhagen, New York City, London, Toronto and Munich, and his orchestral music has been commissioned by orchestras including the Berlin Philharmonic, New York Philharmonic, and the BBC Symphony Orchestra. Ruders lives a spartan life in the countryside of Denmark. The isolation has afforded him the opportunity to produce a deep and highly varied catalog which includes five operas, 45 symphonic works and concertos, and dozens of solo and chamber pieces. In July of 2019, Poul Ruders will celebrate his 70th birthday with the world premiere of his newest opera, The Thirteenth Child, staged by the Santa Fe Opera. In conjunction with the premiere, Bridge Records will release a studio recording of the two act ‘fairytale’ opera. Also on tap in 2019/2020/2021 are new productions by The Boston Lyric Opera, the San Francisco Opera and the Royal Danish Opera (Copenhagen) of Ruders's best known opera,The Handmaid's Tale, after the dystopian novel by Margaret Atwood. 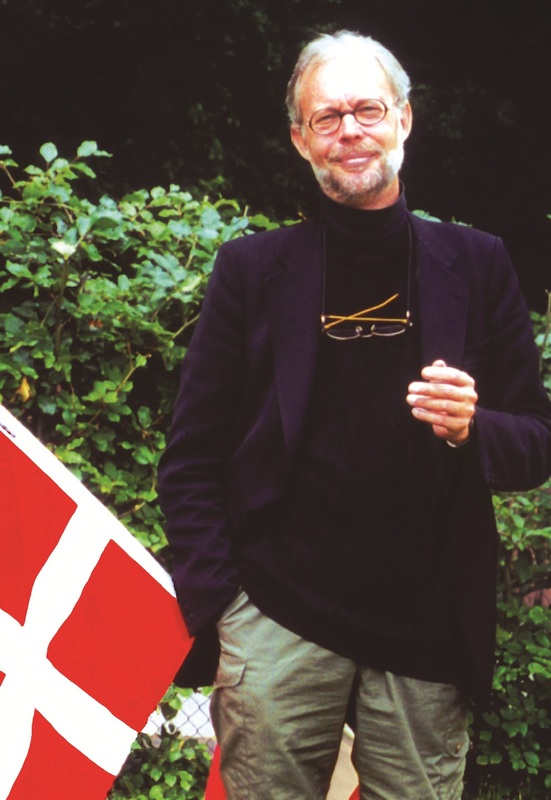 The music of Poul Ruders has been well-documented by the record labels DaCapo (Denmark) and Bridge (USA), and is published by Edition Wilhelm Hansen, Copenhagen.